This program was developed with input from industry partners to ensure that aerospace tool makers attain mastery of the art of creating aerospace tooling. 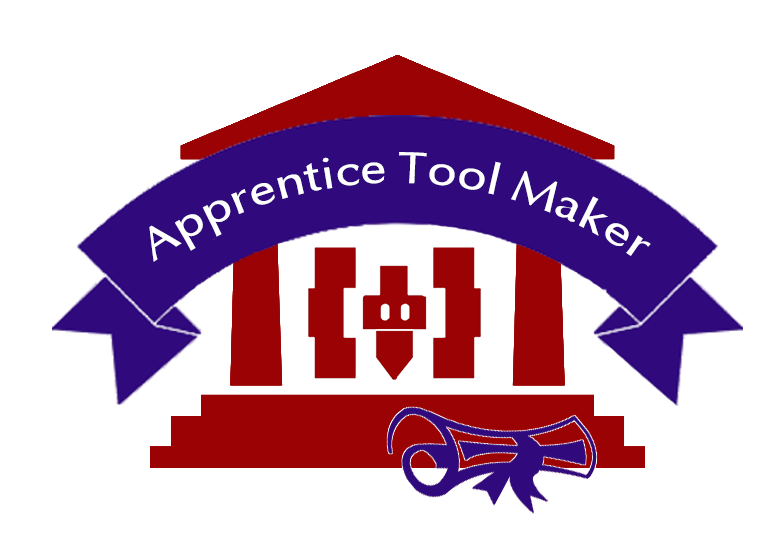 Apprentice tool makers analyze specifications, lay out metal stock, set up and operate machine tools, and fit and assemble parts to make and repair dies, cutting tools, jigs, fixtures, and gauges. Students considering this program should work with an Employer Partner to secure an apprenticeship prior to enrolling. 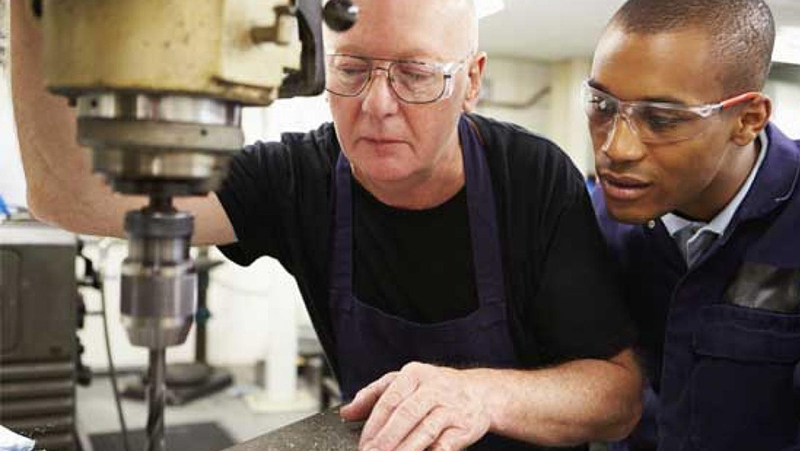 Many aerospace manufacturers are reporting that over 50 percent of their current employees are eligible to retire, making this a great time to enter the profession. The demand for tool makers is not expected to change through 2022. This is an apprenticeship program that will require additional hands-on education through your employer.